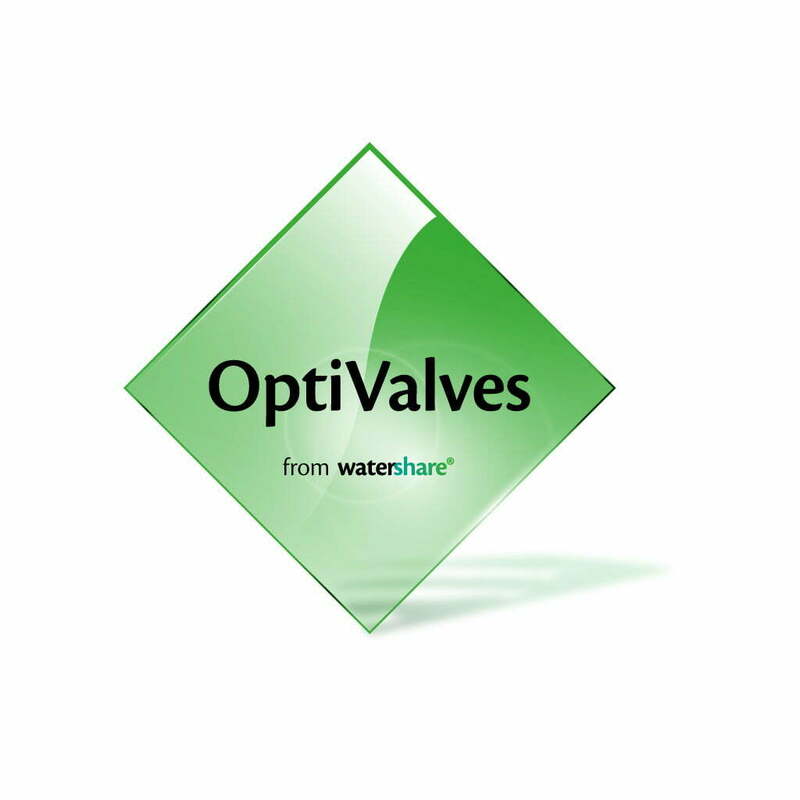 KWR has helped the water company Evides to improve its valve inspection procedure. The inspection forms have been adapted and now provide useful information for the overall improvement of valve reliability. Water companies can limit their valve maintenance costs by focusing on the most important failure mechanisms and verify the overall performance with a statistical test.